The Reinvention of Albert Paugh is a quirky and sweet novel, with an idyllic Pacific Northwest island setting and a cast of characters that can charm the pants off you, even while they’re driving you crazy. Reading it is like visiting the village you never knew you wanted to live in. If I had to pick a word – a single word – to describe the eponymous title character, I would describe Albert as ‘befuddled,’ and while this novel could be considered to be ‘about’ his love of animals, his divorce, his post-retirement lifestyle, in many ways it’s really about Albert clearing away his terminal befuddlement and seeing the world with fresh, new, eyes. 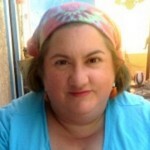 As someone who has watched her parents move through many post-retirement configurations, and as someone who is no longer in any of the ticky-boxes that are anything other than ‘middle aged’ (this despite the fact that I got carded buying wine on Friday) this story felt especially relevant and poignant. We will all wake up one morning and realize our lives are not what we planned or hoped, and that the only people who can change that is ourselves. 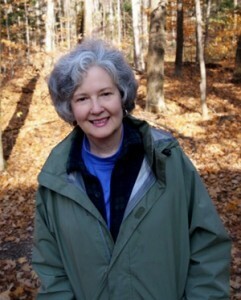 Author Jean Davis Okimoto has a knack for characterization – every person (and dog) in this novel felt completely real, from the annoying woman with the corgi to the wife who demands a divorce in the early chapters, and the settings also felt incredibly cinematic. This is the third book in a trilogy, but I haven’t read the first two. While I’m certain doing so would have given me greater familiarity with Vashon Island and it’s denizens, I did not feel like I was coming into the middle of a story at all. 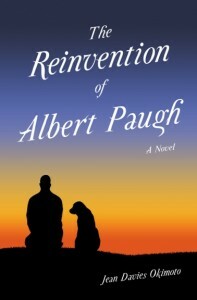 If you want to read something that will charm the pants off you, and then get you out of your chair to play fetch with the dog in your life, The Reinvention of Albert Paugh would be an excellent choice. Goes well with fried chicken, mashed potatoes, cole slaw, and a cold locally brewed craft beer.